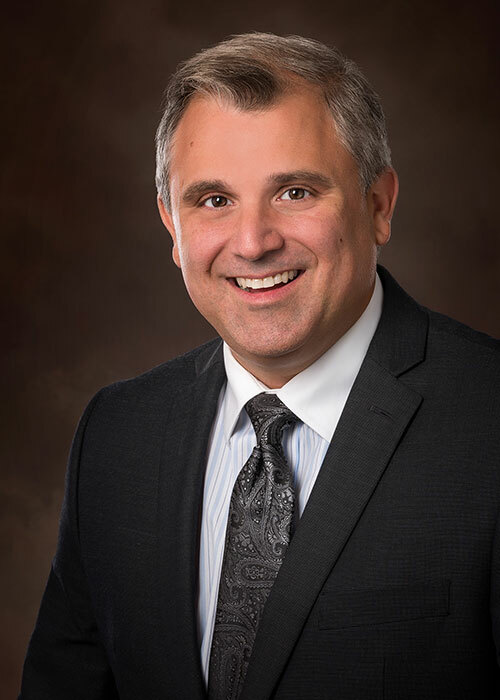 John E. Shaheen, CCIM has been active in brokerage, leasing, and development services of Commercial Properties in the Charlotte Region and the southeast since 1999. Serving as a Principal/Senior Advisor for Tradd Commercial of Charlotte, he specializes in development, tenant representation, and site selection. Clients include many prominent national and regional companies. John successfully developed an office development in the Ballantyne area of South Charlotte in 2017. He is working on office and industrial developments in the Charlotte Region. He is currently active representing office, industrial, retail/restaurant users site selection/development and recently negotiated a lease for a new HQ facility for a large international company in the Charlotte Region. Prior to joining Tradd Commercial of Charlotte in 2017, John was the broker-in-charge and co-owner of Trueview Commercial Real Estate . John also managed, leased, and developed over 700,000 Sf of industrial space in the Charlotte and Norfolk, VA regions in that time period, through a Shaheen family partnership. He started his commercial real estate career in 1999 with the Kuester Companies, based in Fort Mill, SC. Predating his Real Estate industry experience, he served in various sales, marketing, and management positions in the early to late 1990’s with two Fortune 500 companies (Waste Management, Inc. and Ashland Inc.). John received a BS degree in Real Estate from the University of South Carolina in 1989 and received an MBA from Wake Forest University’s Babcock School of Graduate Management in 2000. He obtained his North Carolina Real Estate Commission Broker’s License in 2000 and his South Carolina license in 1989. John earned his CCIM (Certified Commercial Investment Member) designation in October 2006.